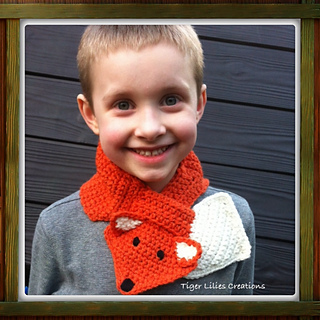 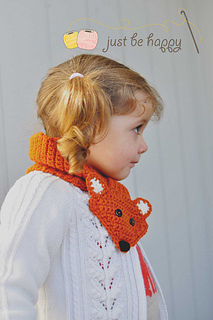 The Knot Animals is an easy and quick pattern. 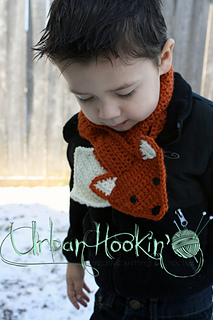 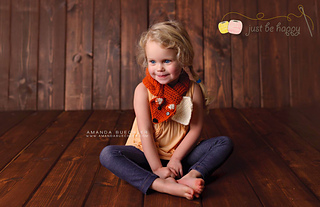 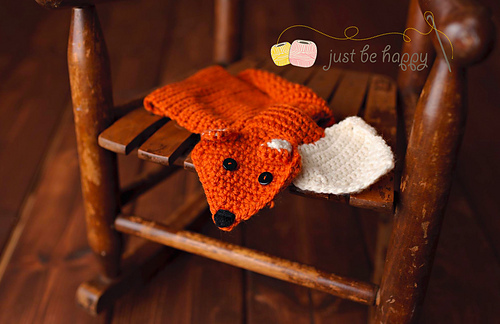 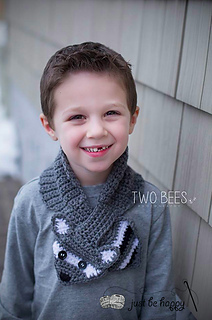 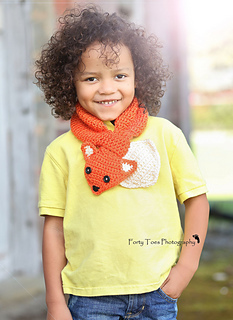 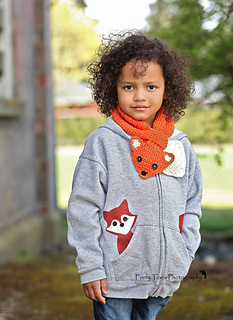 It will keep your little one warm and make you smile! Copyright 2014 Alessandra Hayden. 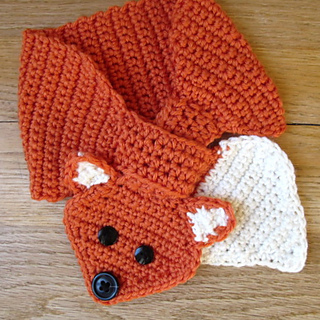 All pattern sales are final (No refunds/returns). 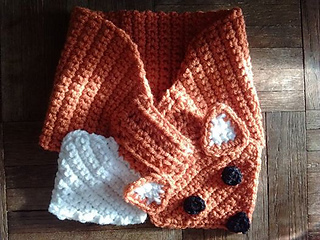 You may sell what you make, but I’d appreciate if you could give me credit for the pattern. 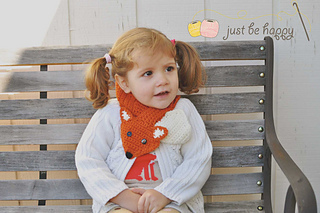 Thanks for shopping Just Be Happy Crochet!